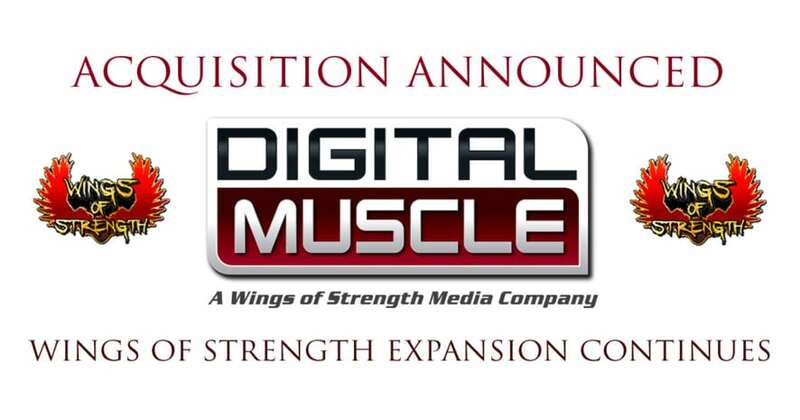 For Immediate Release – In a move that signals a shift in the category of bodybuilding and fitness media, WINGS OF STRENGTH has acquired DIGITAL MUSCLE MEDIA, an online media property founded by media insider Dan Solomon. The deal is part of WINGS OF STRENGTH’s strategy to expand its footprint in the global bodybuilding community. 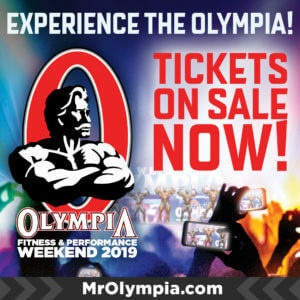 DIGITAL MUSCLE gained recognition early on when Solomon secured webcast rights to some of the world’s high-profile bodybuilding and fitness events, including the Arnold Classic. 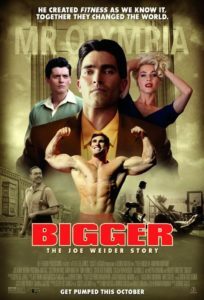 A veteran host and commentator of the annual Mr. Olympia contest, Solomon recently served as Co-Executive Producer of the soon-to-be released motion picture BIGGER, the story of bodybuilding pioneer Joe Weider. 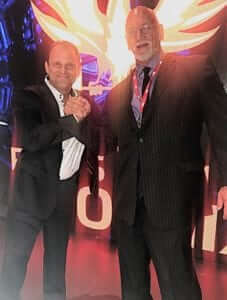 A recipient of the IFBB’s Lifetime Achievement Medal, Solomon joins Wood’s long range initiative to broaden the Wings of Strength brand, reaching new and more diverse audiences. As part of the new structure, Solomon will stay on as Editor-in-Chief while Wood assumes the role of Publisher and Executive Producer.